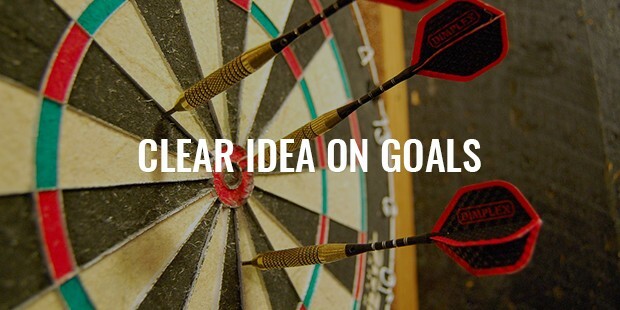 Have you ever set an ambitious goal? It usually goes something like this: In the beginning you are super excited and take massive action. Over time, though, that excitement wanes and discouragement starts to kick in as you experience setbacks. You may take a break or abandon your goal altogether. You don’t want to give up on your goals, but how do you make progress during those low times? 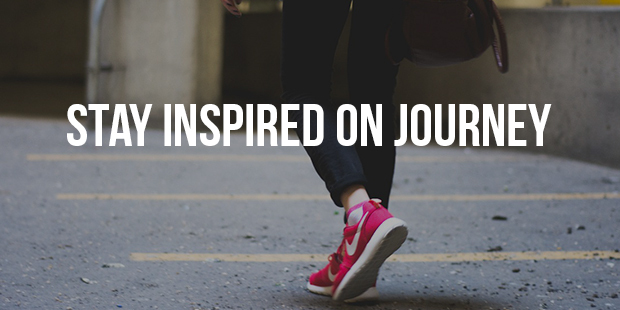 Where can you find inspiration and motivation to keep going? This article offers some tips to help you stay the course as you walk your road to success. Many times you hit milestones, never acknowledging it. You set huge goals and don’t realize the small successes that are in between. Take a few moments each day to remember how far you have come. 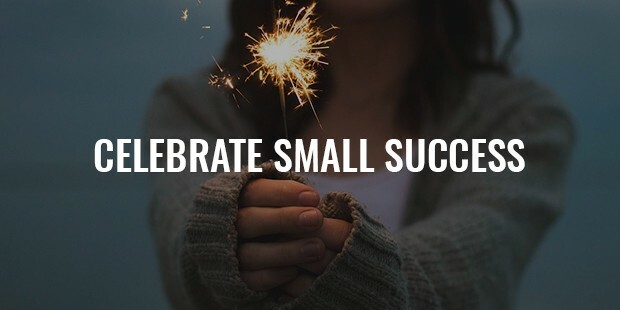 Celebrate the progress you have made each and every day. Allow the energy of that success to fuel you so that you keep going. Sometimes you have to re-define what success looks like for you. Success isn’t the same for everyone. Getting out of debt may mean success for one person while taking a yearly vacation may be success for another. Allow yourself to explore different kinds of stories and models of what success can look like. Read books, watch videos, or listen to podcasts. Make sure that you are aiming for what really want. Clarify what you want. Once you define what success looks like for you, make sure that it’s exactly what you want. This isn’t about what your family wants or your significant other wants. Don’t be afraid if your goals shift a bit. It will be easier to stay the course if you know that you are working towards something that you really desire. 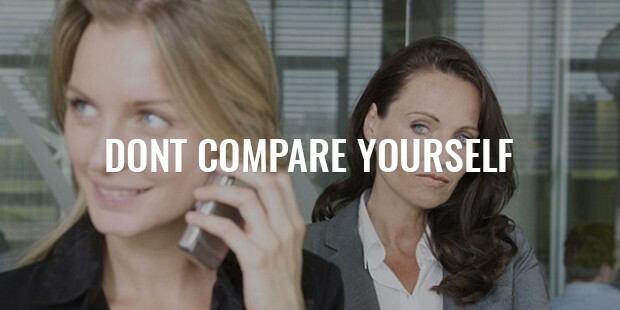 Don’t fall into the comparison trap! It is not necessary to measure your progress to someone else. Everyone has different timelines and ways of getting things done. It’s all too easy to look at someone else and wish that we could do that. It is perfectly fine to be inspired by others, but don’t let that become a habit that makes you feel inadequate and self-defeated. 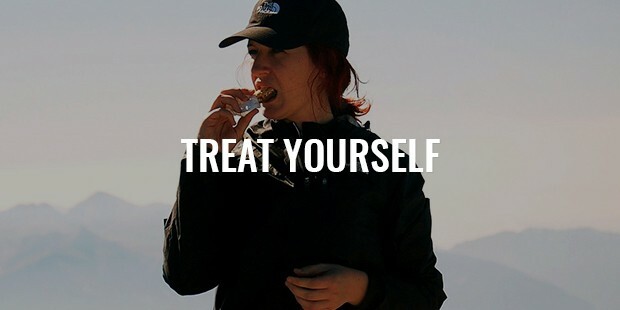 You can do this and you will in your own unique way. Break up your goals into the smallest possible parts. If you have are working on writing a book, write 5 sentences today. 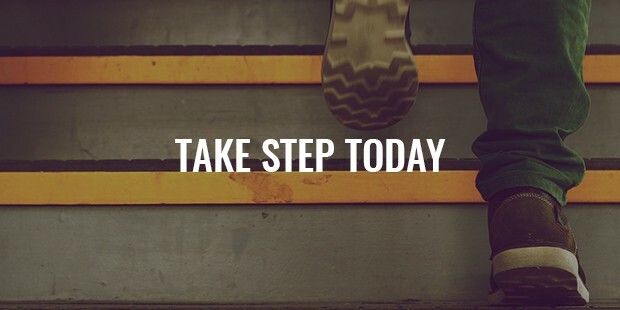 If you are working on a weight loss goal, exercise for 5 minutes today. Every little bit counts especially when your time is limited. Carve out time to feel successful. Visualize your ideal life. For a few minutes allow yourself to feel that way. Eventually how you will feel will become a part of your reality. You are more than capable of achieving anything that you desire. Along the way, you need encouragement to keep going. You deserve to see your visions and dreams come to past. You are made to be brilliant beyond measure. Go forth and live your best life ever!